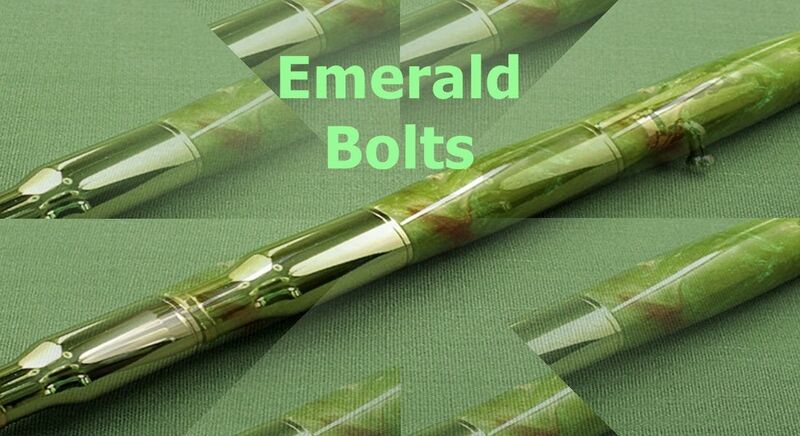 Emerald Bolts is an independent platform for flash fiction from Ireland and the rest of the world. There was that fight. So long ago I can’t remember the reason for it. In the end, I put a curse on the two of us. I wished you out of my life. You knew I didn’t mean it, but you were hurt just the same. I tried to take it back, but once you ring a bell, you can't unring it. We got past it and went on with our lives. Days turned into weeks, into months, into years. They whisked by unnoticed, taken for granted. We hardly recognized the changes in ourselves and each other. These imperceptible alterations are diabolical in nature, a cruel daily subtraction from where we started. We don't think about them. We look the other way, never making eye contact. There finally came a day when I looked at you and realized you had become as fragile as an egg shell. You’d been deceptively rusting from the inside out. All your failing infrastructure of brain, bone, and muscle, had driven the sum of you into anarchy. Hunched over your cane, you shuffled through the house, stopping at doorways to assess where you were. Looking in a mirror and becoming startled by the person looking back. So many times you looked at me with a suspicious eye, as though I'm a stranger who just came to the door. But it’s the change of the seasons that stirs the most chaos. The slowed pace of each midseason provides stability, something to be counted on. Then, as one season gives in to the next, you become confused, agitated, and more lost than before. After a long winter, spring begins to push its way through. As always, daffodils are the first to answer the call. Their appearance had always been a welcome sight, but now I view them with dread. The snow that fell at the onset of winter is the last to recede. I can only watch as it passively disappears. Jon Beight lives and works in Western New York. His stories have been published in Microliterature, Fiction on the Web, Apocrypha, Abstractions, etc.